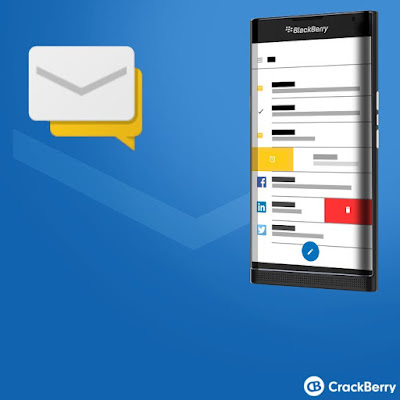 Just this weekend we brought you news that the BlackBerry Passport Silver Edition was spotted running Android. Which wasn’t such a big surprise given that the Canadian company is said to be experimenting with the operating system. Last month, it was once again reported that BlackBerry was planning to launch a slider smartphone powered by the Android operating system. Codenamed BlackBerry Venice, the handset is expected to be bound for AT&T in the United States, but it might be offered through other carriers as well. Renders of the BlackBerry Venice leaked online a few weeks ago, but today we come back with a fresh batch of images showcasing the same device. 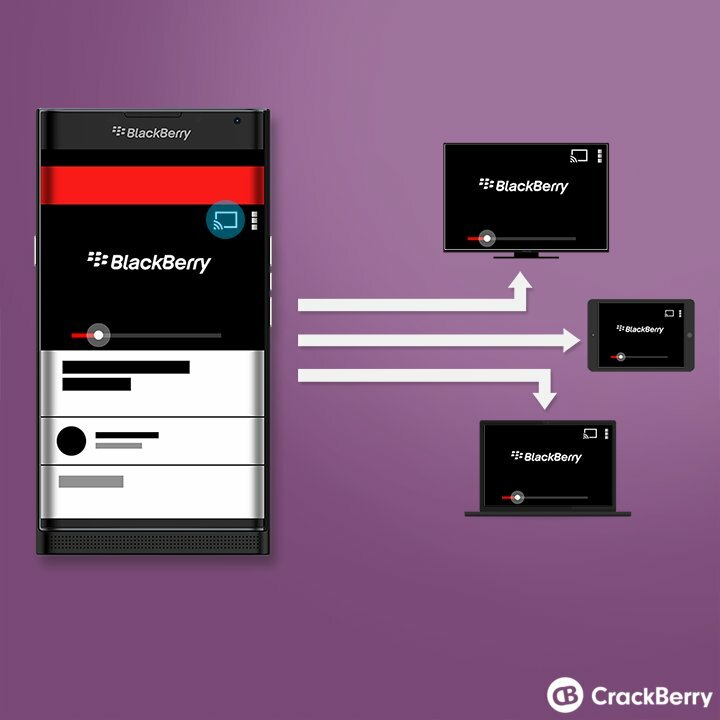 This time, we’re being treated to a picture that shows us what BlackBerry Hub will look like on Android (as spotted at CrackBerry). As we told you before, the handset is expected to be powered by Android out of the box, but it will also carry BlackBerry Services. In one of the screenshots, we even spot some Android icons, including the one for the Google Play Store. Another image offers us a glimpse inside the rear camera, which will apparently be of the 18MP variety and will be equipped with phase detection AF. 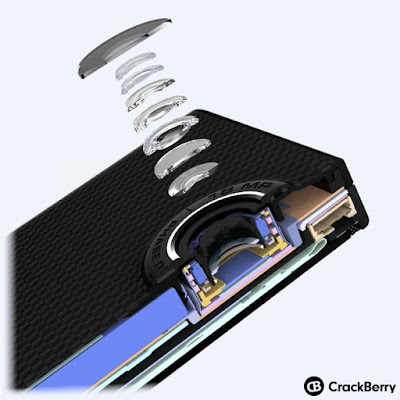 The snapper is also expected to take advantage of OIS (optical image stabilization), just like the Passport does. The last render indicates that the phone will have support for Chromecast, obviously due to good, old Android. If we are to believe earlier rumors, the BlackBerry Venice is said to arrive with a 5.4-inch capacitive touchscreen display with support for Quad HD (2560 x 1440 pixels) resolution and take advantage of a Qualcomm Snapdragon 808 processor out of the box, fitted with 3GB of RAM. BlackBerry will also throw in a 5MP frontal camera, for those who like taking selfies. The Venice is expected to be unveiled sometime this fall and will probably hit the market in November, but this information has yet to be confirmed by the company.